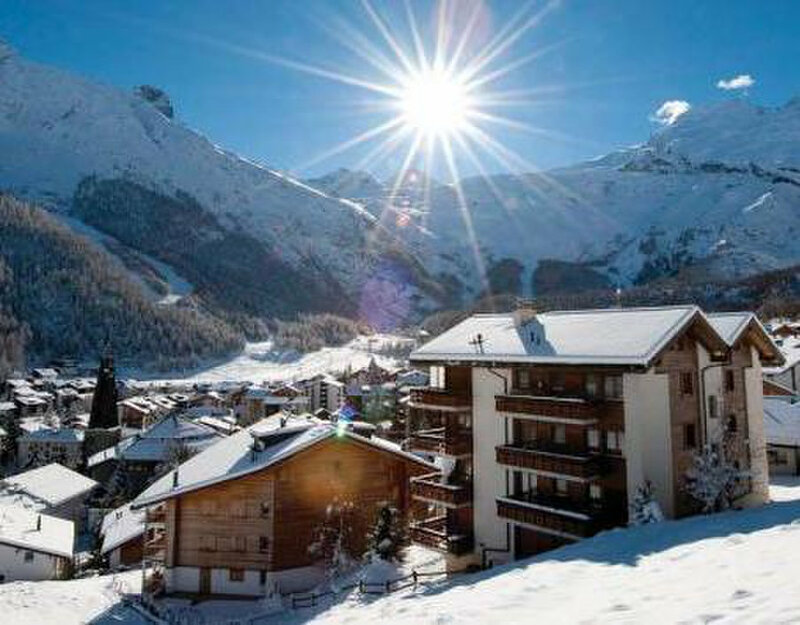 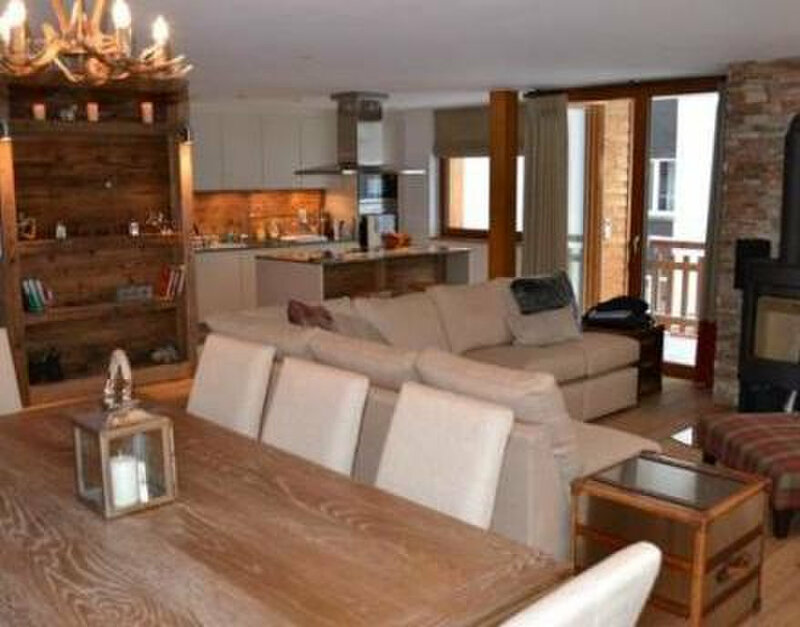 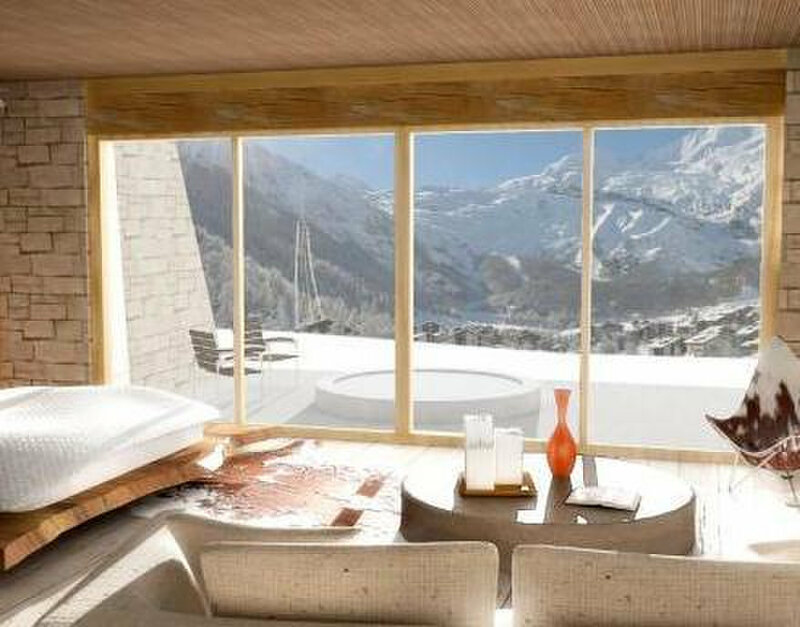 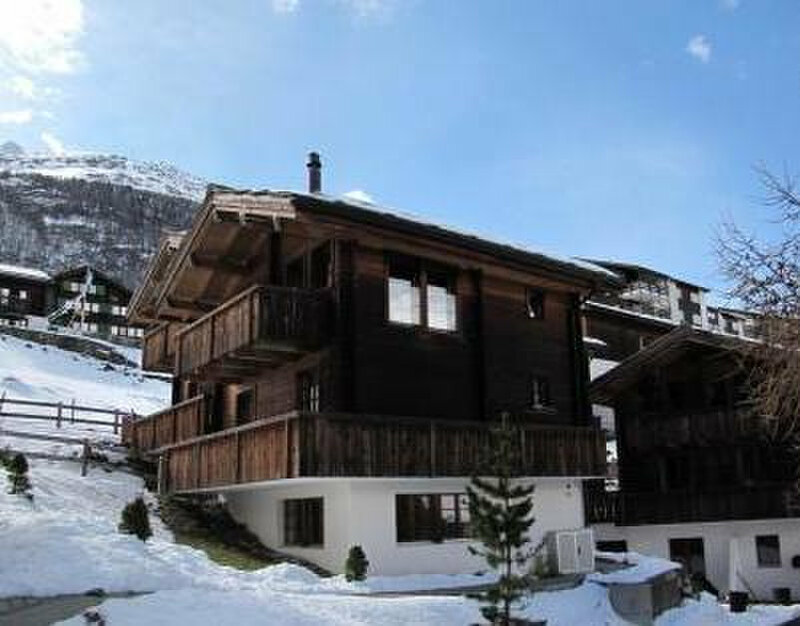 Saas Property is a real estate agency specialising in sale of apartments and chalets in Saas-Fee, Switzerland. 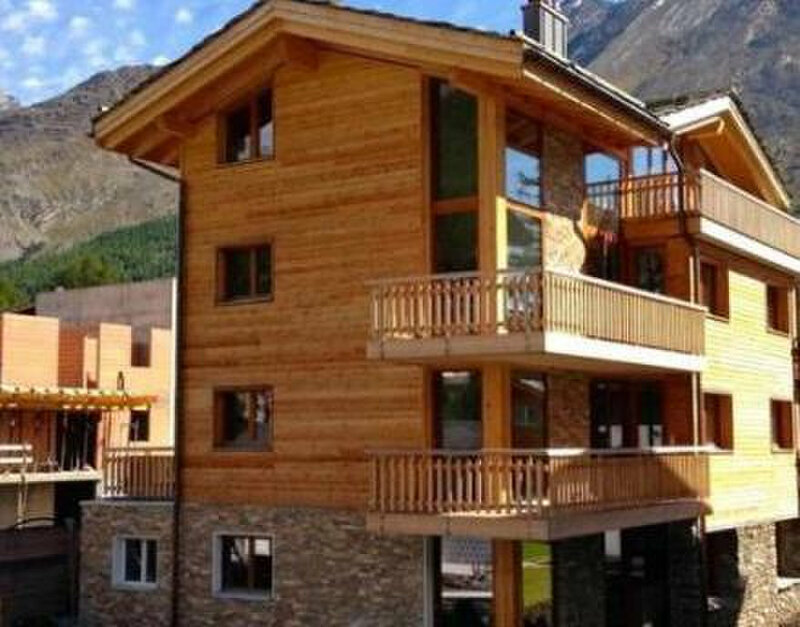 Our properties are fully-equipped and newly renovated, able to serve every need. 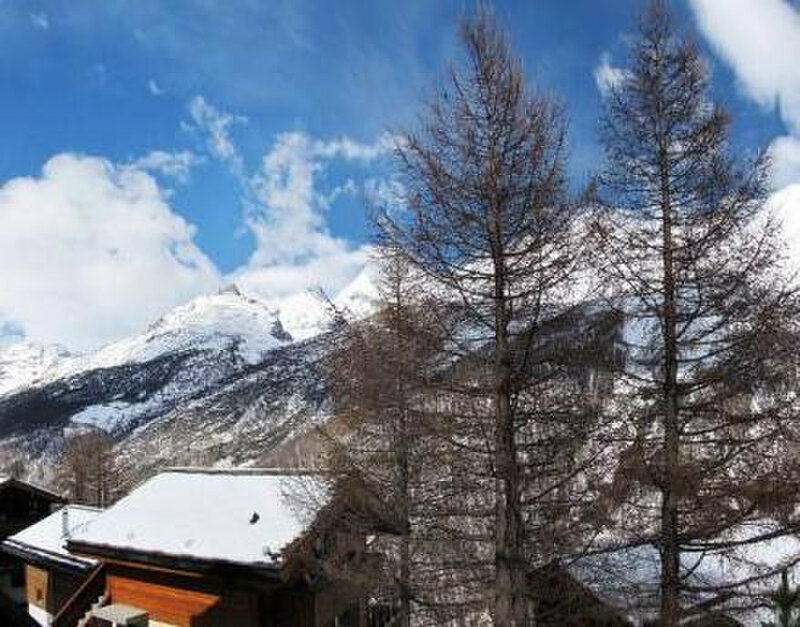 Explore the Saas area and discover its breathtaking Alpine views with us! 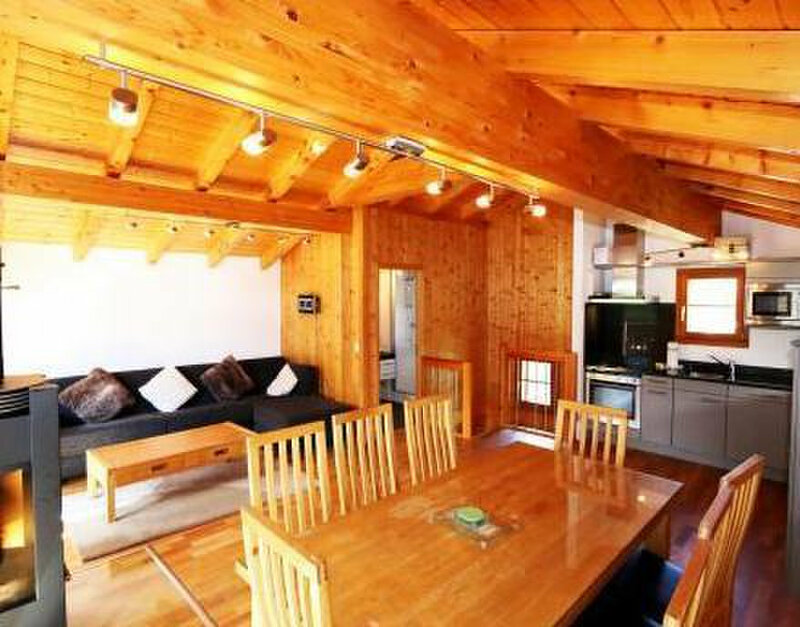 For more information about us and our latest offers, please kindly do not hesitate to visit our website or contact us.